Getting a free rental car is great, but what about accommodation, you wonder? We’ve got you sorted. 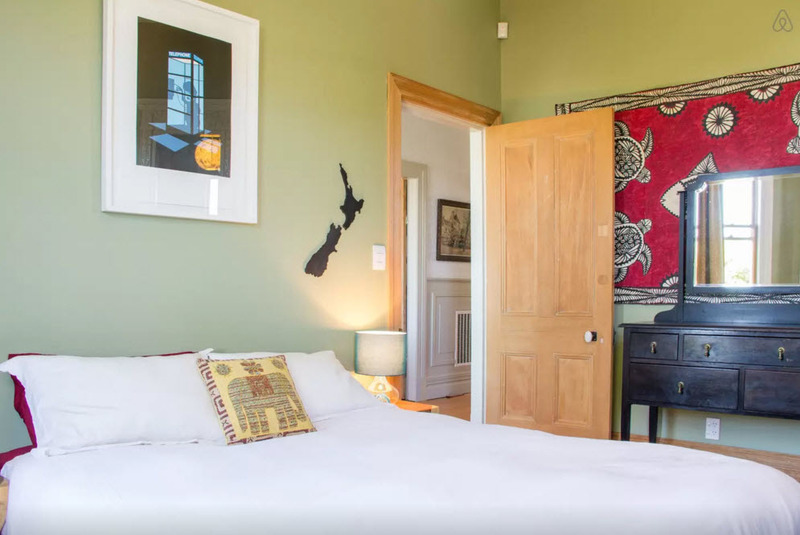 We partnered with Airbnb in order to enable you to book comfortable but cheap accommodation across New Zealand – and you’ll even get a $25 discount on your first Airbnb booking (read the conditions here). 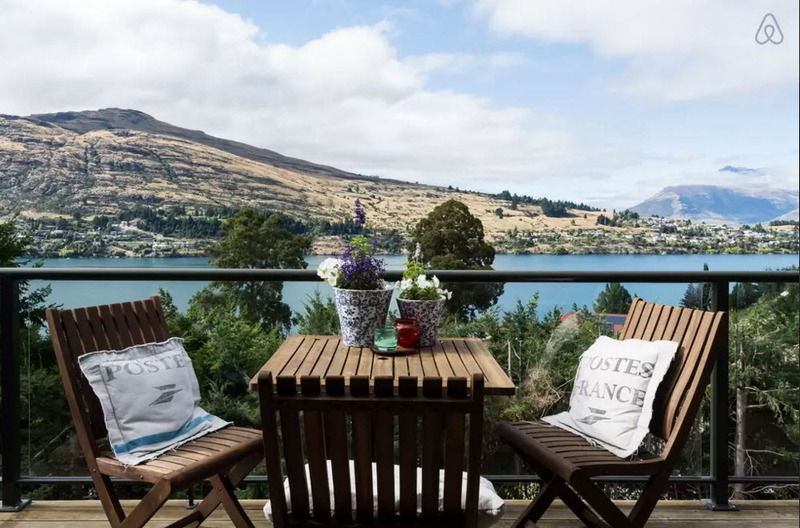 With thousands of listings in New Zealand, Airbnb has become the preferred platform for peer-to-peer accommodation rental. 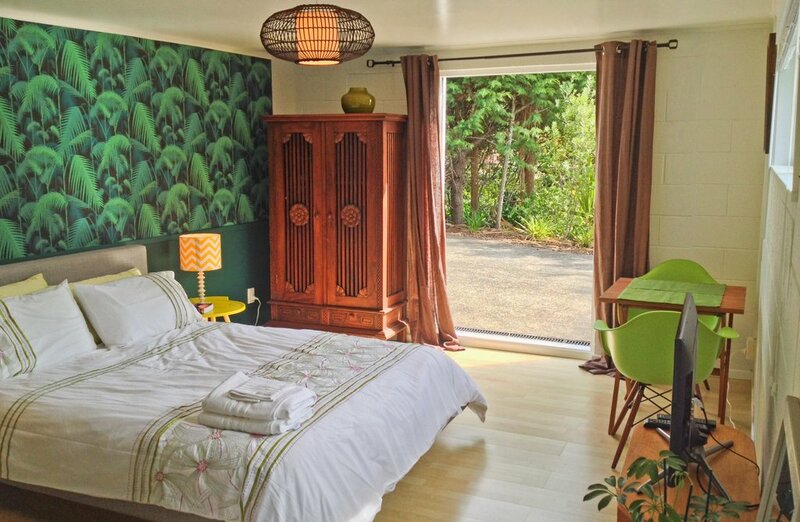 Here’s our selection of some of the best places to stay under $100/night. Cheaper than a hotel, and in most cases, much better! A very comfortable studio in the jungle! Set in a superb native bush setting in a quiet neighborhood only 15 minutes drive to the city center. Bonus: you will be meeting Pascal, Transfercar’s very own marketing manager, and will get first-hand tips on how to make the most of our great service. From $89. 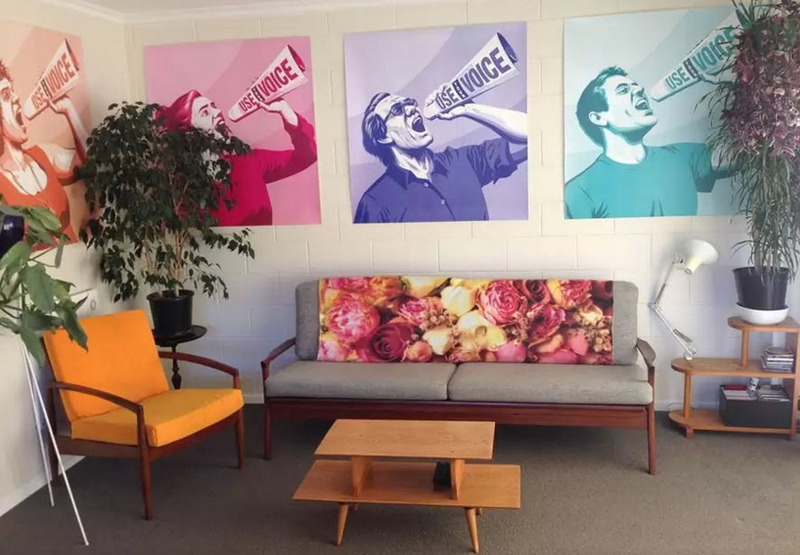 Stay in a tastefully renovated historic 1910 villa located in the buzzing suburb of Kingsland in Auckland , with a wonderful lounge , stunning bathroom and gracious hosts. From $95. Lovely, quiet double room in sunny character house. Very close to the bars and cafes in Newtown, the town belt, bus stop and supermarket. 20 minute walk to town (10 minutes by bus) & close to airport. Continental breakfast provided . From $97. This bright private bedroom is perfect if you’re looking for style and comfort with your own luxury bathroom and access to a modern equipped kitchen. Watch the sunrise or sunset from the360° view of Evans Bay. From just $65/night. 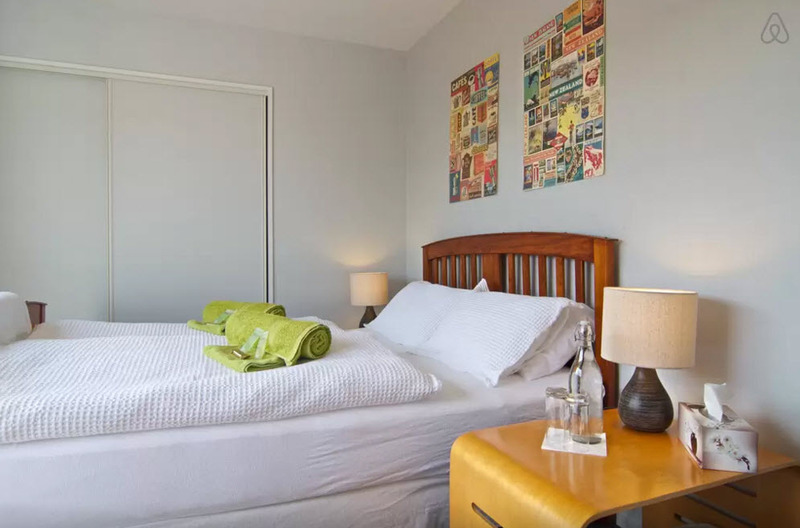 A clean modern room from $57/night which includes pop-corn. The hosts have a baby but provide earplugs, lol. 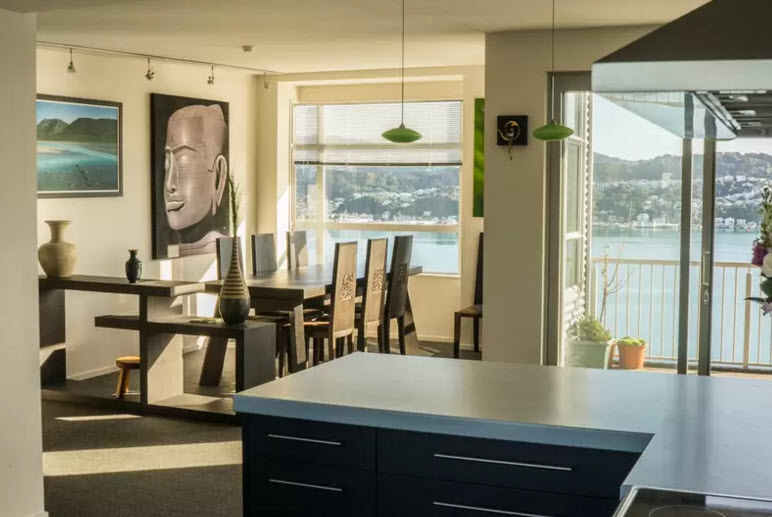 Check out this nice queen room in an apartment that has nice views, for $99/night. Not bad for Queenstown. 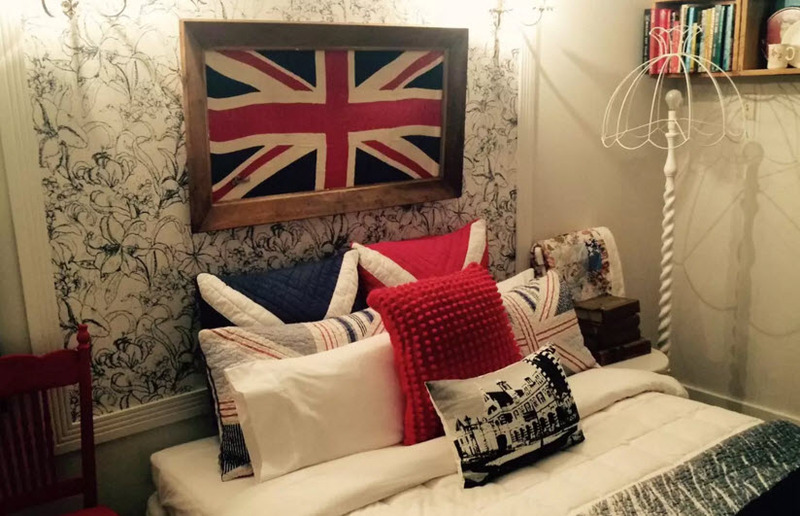 Royal/British themed double room in a modern and quirky house from only $45/night! 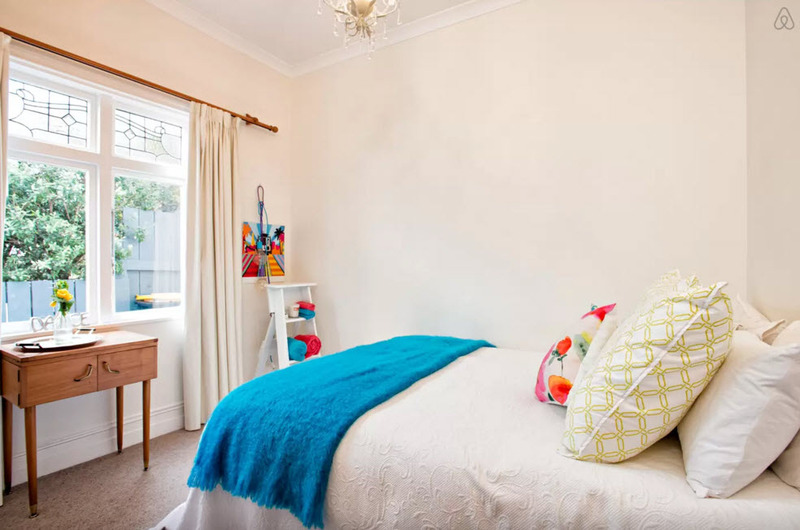 This cute one bedroom flat in the centre of Nelson is a short walk from everything you need. It’s warm, sunny, funky and bright. Just $100/night. 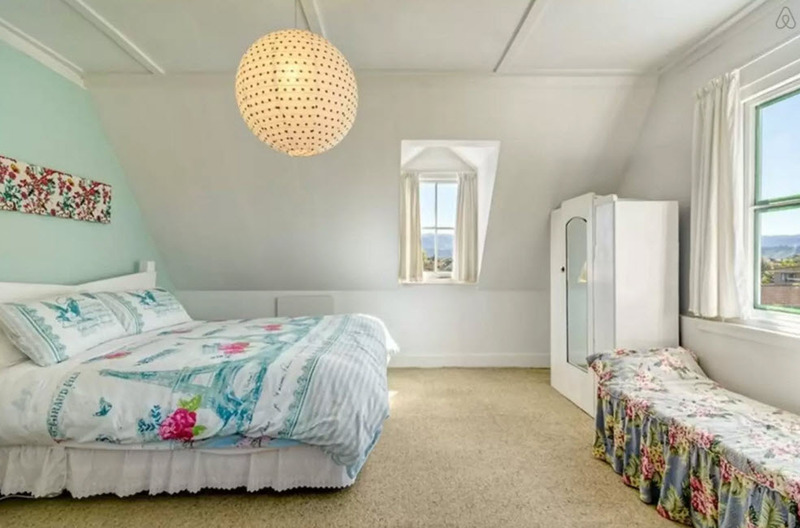 The historic Gables is located within 5 minutes walk of Motueka’s High Street and beach front. Upstairs bedroom with king size bed, your own bathroom and mountain views awaits. Breakfast provided with use of fridge kettle and toaster. $100/night. Now you know what you need to do: book a free rental car and get a $25 discount to stay at one of those fabulous rooms. The accomodation all looks very nice and reasonably priced so would use it while relocating vehicles. Looks okay at the price. All those places look amazing!